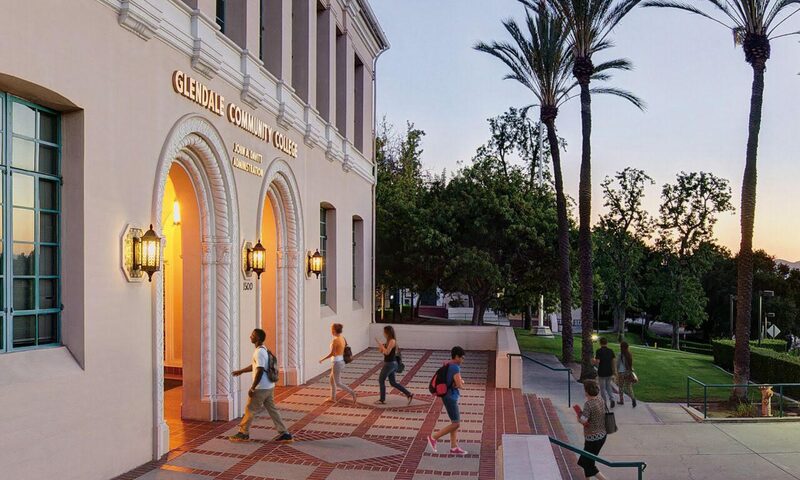 15 minutes of fame for Santanu Bandyopadhay and Cypress College; 10 new CIOs; Bragging rights for Santa Rose Junior College and Cabrillo College; Message from EVC Hope. 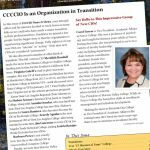 In this issue: Transitions; 15 Minutes of Fame for College of Marin and Johnathan Eldridge; Student Attendance Accounting Methods; LACC Bragging Rights; LA Harbor CHAMPS Program; California Guided Pathways; Message from President Kelly Fowler; Message from Executive Vice Chancellor Laura Hope. 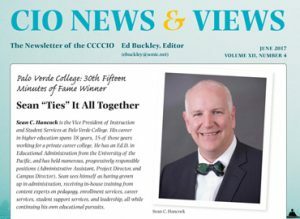 In this issue: 15 Minutes of Fame for Palo Verde College and Sean Hancock; Spring Conference Photo Gallery; 3 New CIOs; Message from President Meridith Randall; Message from Vice Chancellor Pamela Walker. 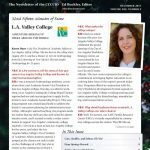 In this issue: 15 Minutes of Fame for East L..A College and Laura Ramirez; Fall Conference Photo Gallery; Extra Mile Award for Cece Jones and Kathie Mathies; What’s New with You (Cabrillo and L.A. Mission); New CIOs ( Jeff Lamb, Brian Ellison, Don Palm) Message from President Mary Kay Rudolph; Carter Doran Award; CCCCIO Officers.